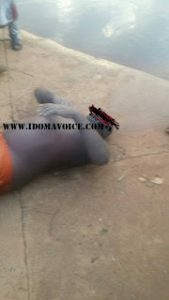 A man simply identified as Andy died after he reportedly jumped into a dam in Akpegede area of Otukpo, Benue State. 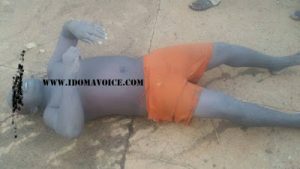 Andy was until his death, a staff of Otukpo branch of the Benue Links Transport Limited. According to an eyewitness, who spoke to IDOMA VOICE, Andy was said to have gone to the dam on August 31st, 2017 in the company of 3 other friends to wash a company car but dived into the water after washing the vehicle.